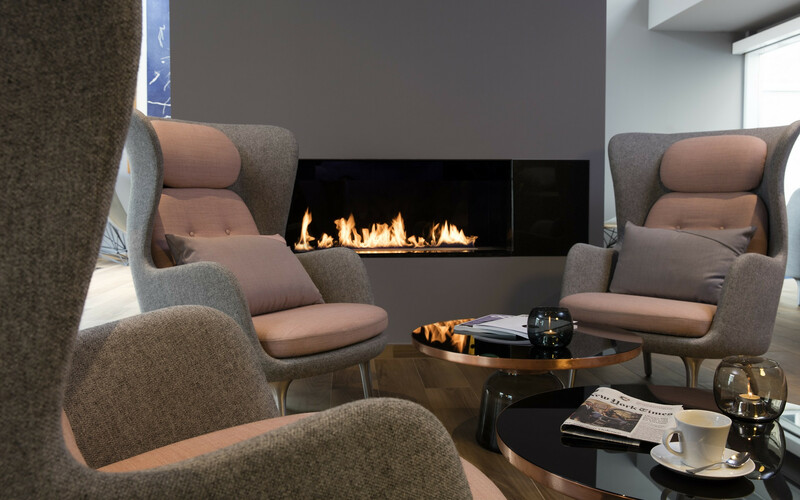 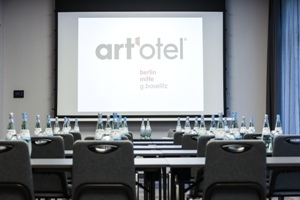 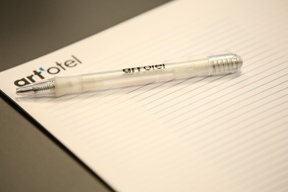 art'otel berlin-mitte features eight meeting rooms. 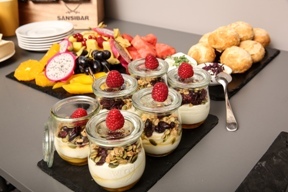 Four of those rooms lie in the beautiful, historic Ermelerhaus building, and every room offers gourmet catering, free Wi-Fi and assistance from our dedicated staff members. 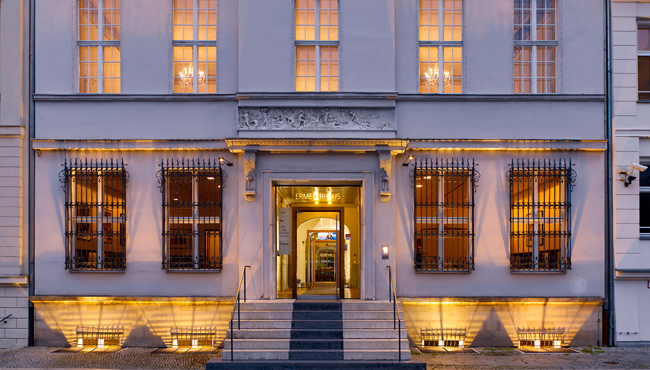 You can also enjoy a convenient location in Berlin Mitte within easy reach of airports, the central railway station and major attractions like Alexanderplatz and the Brandenburg Gate.